Who doesn’t love glitter and sparkles? And who could resist a princess popsicle? I recently posted a glitter ice melting paint activity. As I was freezing the food coloring and glitter (it’s not at all edible), I started to think of ways to turn this art exploration into something tasty. And that got me thinking about these DIY kids' treats. I had some left over pearlescent sugar from making Monet’s Impressionist cupcakes. I’m not a baker, so I don’t really have any reason to use the rest of the colorful pastel shiny sugar. It looks like glitter, but is edible. That’s where the idea of princess pops hit me. It’s so super-simple, but perfectly pretty and a totally tasty treat! As a bonus, the kids get a science lesson too – experimenting with liquid to solid to liquid transformations. You can make these any day or add them to a princess-themed birthday celebration! · Juice- I used two different kinds. Cranberry strawberry juice for pink popsicles and lemonade for light yellow ones. · Pearlescent sugar- You’ll find this at the grocery store with the sprinkles and other cupcake toppers. 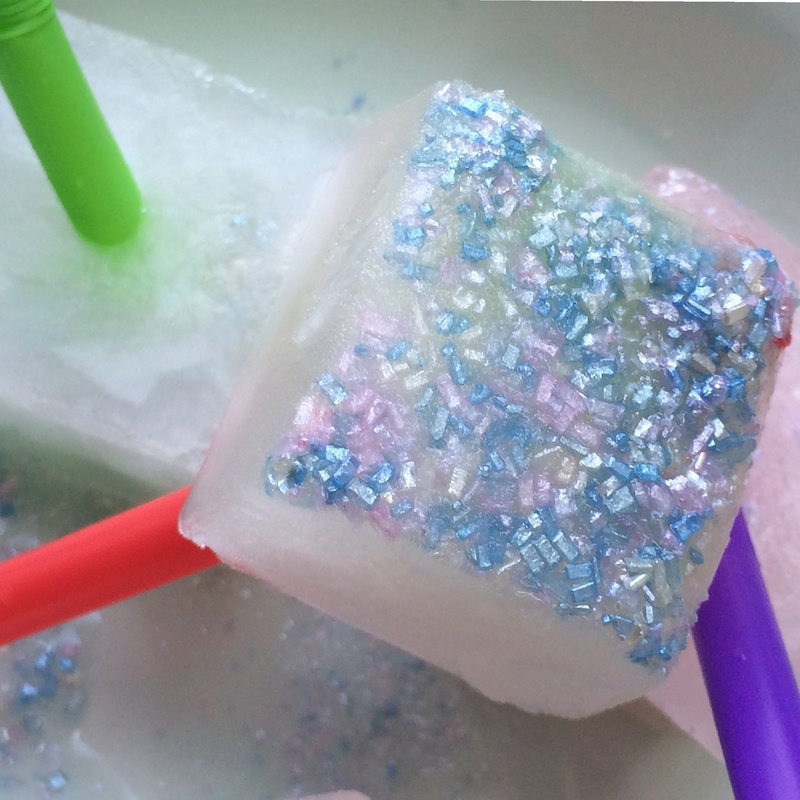 · An ice cube tray- I used a plain one, but you can try stars to make princess wands or any other shape that your child wants. 1. Cut the straws in half. Each half will become a popsicle stick. 2. Help your child to sprinkle the sparkly sugar into the ice cube tray compartments. Line the bottom of each “cube” with the sugar. 3. Pour the juice on top of the sugar. Use a straw to mix it up. 4. Ask your child what she thinks will happen to the juice when you put it in the freezer. Place the ice cube tray into the freezer. 5. Periodically pull the tray out and take a look to see what’s happening. As the juice becomes semi-solid, insert a straw half into each cube. 6. Put the cubes back into the freezer until they are completely solid. 7. When they’re frozen, pop the cubes out and enjoy! 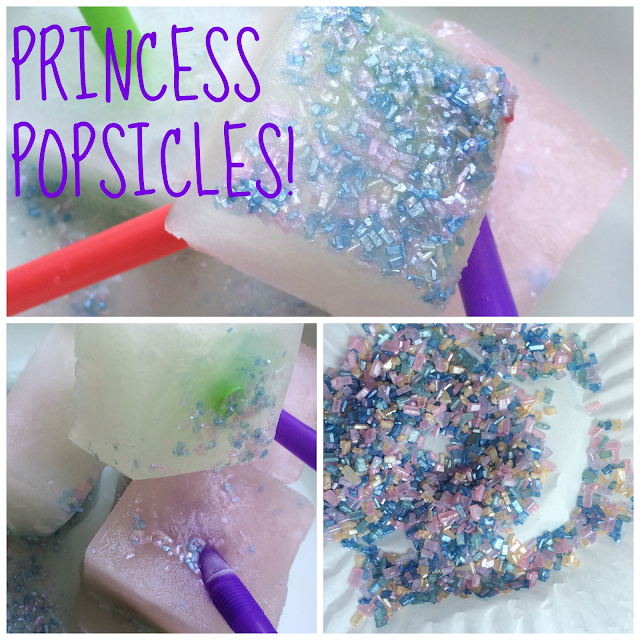 If your kids like this activity, but want to try something less "princessy," check out how to make pirate popsicles! Are you looking for more kids' activities to beat the heat this summer? Check out and follow my Pinterest board for ideas. What a cute idea! I love it! And I love that you are inspired by "girly" stuff even with a son. I have twin 3 year old boys who would think this activity was super awesome! My son said no way to it, until he tried one. It tasted good enough for him to eat. That said, I do have a more "boyish" version that I plan on posting later this week! My 10yr old dd would love making these. She LOVES anything with sparkles...including her food. Thanks for sharing on Merry Monday. So cute! Will have to make these with my daughter one day! Thanks for the pin and follow! Visiting from Teach me Tuesday Link Party! Isn't every girl a princess? Thanks! I Pinned it! Hello from Welcome Party Wednesday. My younger girls will love these! Thanks! I hope they do! Thank you for stopping by the Thoughtful Spot Weekly Blog Hop to share your Princess Popsicles Recipe! My girls would LOVE to make these and perfect for summer!! You were featured this week as one of my favorites :) Hope to see you again! Have a wonderful week! Thanks so much, and you're welcome! 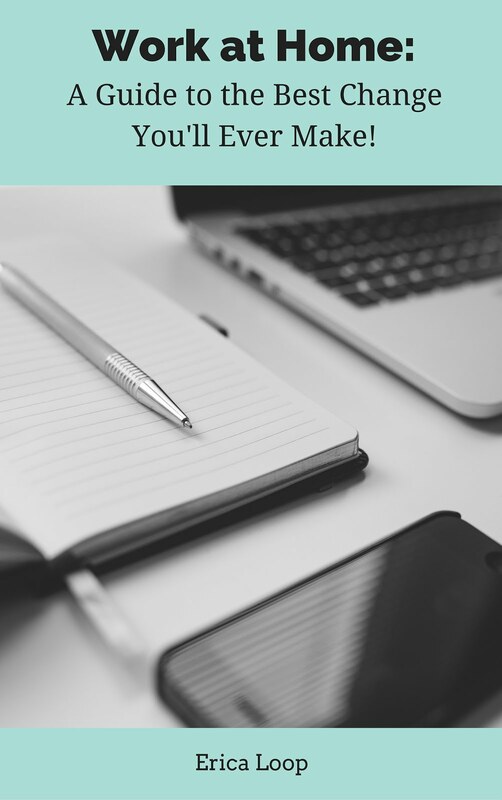 I want to thank you very much for linking up @ Teach Me Tuesday @ 3GLOL. I sure hope you'll stop back by this week - http://3glol.net/2014/06/09/teach-tuesday-3glol-7/. What a fun idea! Who doesn't want sparkly things? Thanks for linking up at Rock-A-Bye Parents Sunday Parenting Pointers linky party! Looks like a lot of fun! Bet they would fit in nicely at a princess party too! You could always make them darker with boy colors and have them be knight popsicles or dragon treasure too! Hi there! Stopping in to let you know I will be featuring your popsciles this Friday in my P3 Party Board Summertime Treats Roundup post! Congrats and yum! Thank you so much for pining to my party board! Wow! We are going to have to try and make some of these! For Sure! They e much fun to make. Thanks! Thank you! They are so much fun to make (and eat! ).